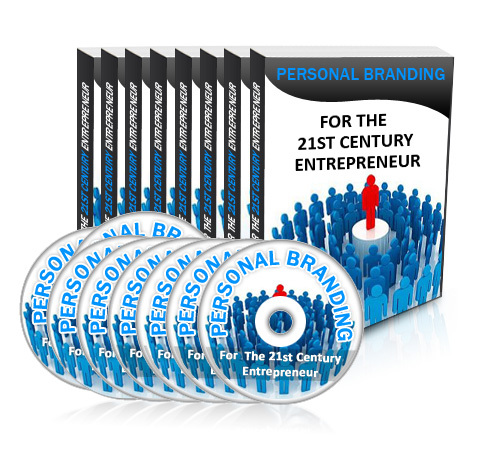 Personal Branding for the 21st Century Entrepreneur PDF ebook download. Feel free to share this guide with your friends on Facebook! As with all social media Keywords are essential, this is prevalent with your title on LinkedIn. Its the first port of call for like minded people to make a snap decision as to weather or not you’re a potential candidate to connect with. Numbers are not important! 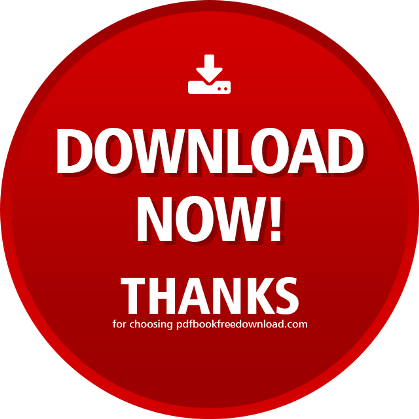 Your target audience is vital, so choose editors, authors, writers, bloggers and publicists within your genre to drive your target audience towards you. Your search will begin with similar Keywords that you painstakingly placed in your title. Use advanced search to your benefit. You could type in, YA Fantasy Author or Fantasy reader and see who pops up. It will enable you to search for people, jobs, groups and much more. Now connect until your hearts content, or in my case, until I’m bored stiff. Fill in your profile, get creative but be truthful. If this is the first social medial you’re approaching, a little work now can be transferred to other sites when your ready. Helping to maintain your brand. Add your experiences and keep them relevant to your platform. I also run a welding fabrication business but that’s not going to help me as an author.